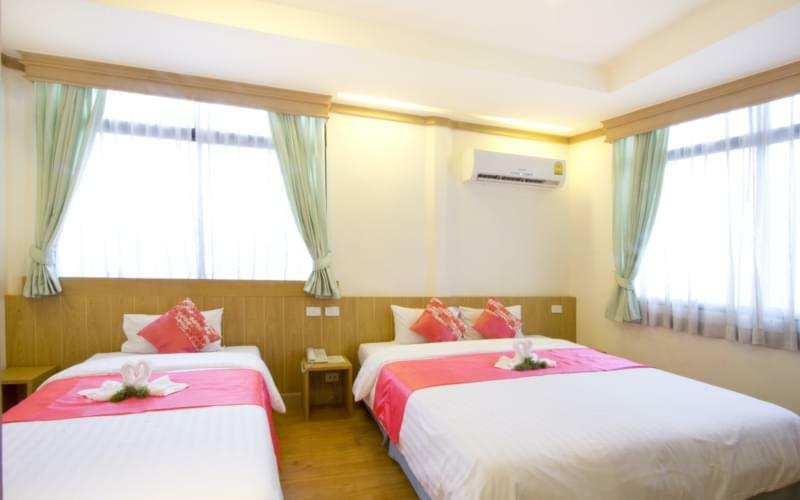 Affordable price and the strategic location close to the Chinese Business district Yaowarat & Sampeng are a few key advantages of selecting this hotel. 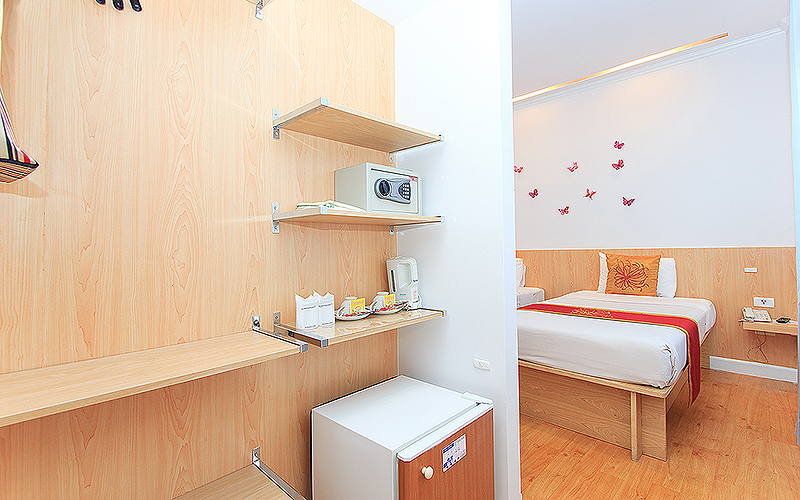 Low-cost mouthwatering breakfast options and the friendly staff will provide value for every penny spent. 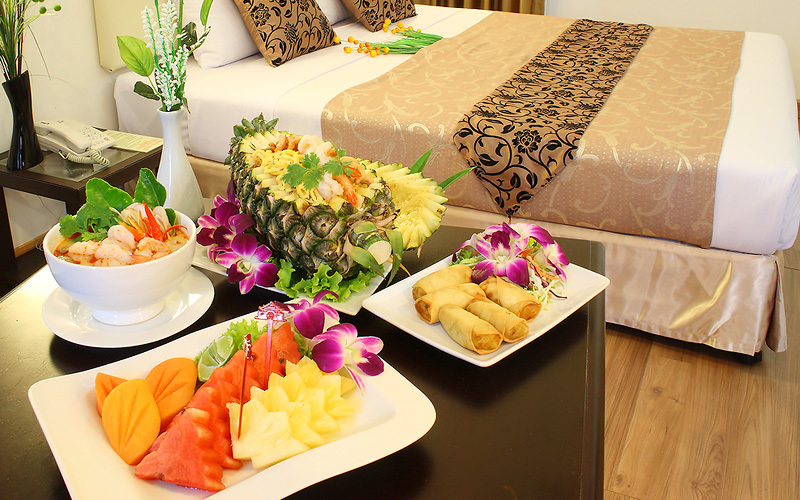 Try out the chicken & cashew nut platters and the delicious sweet and sour pork. 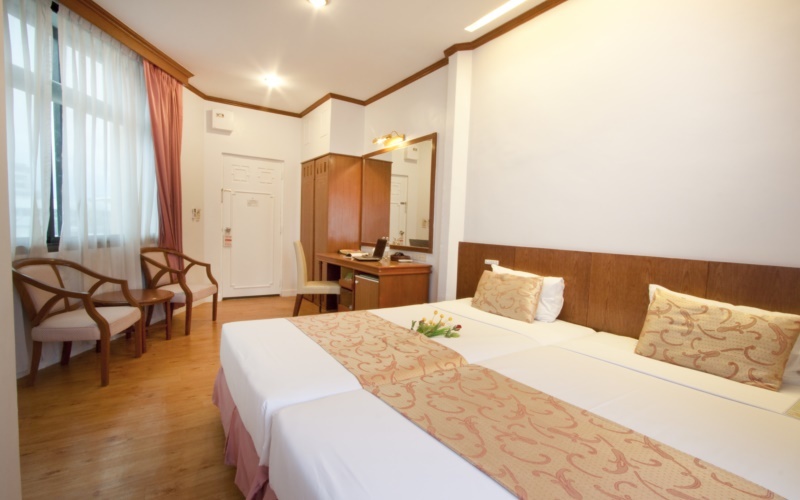 Chinatown Hotel Bangkok is a 3-star hotel and one of the oldest hotels in Bangkok with its influence for over the last 70 years. 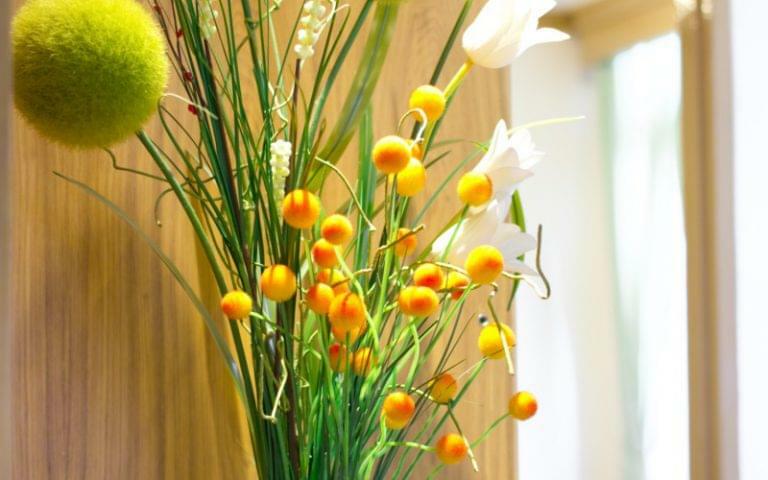 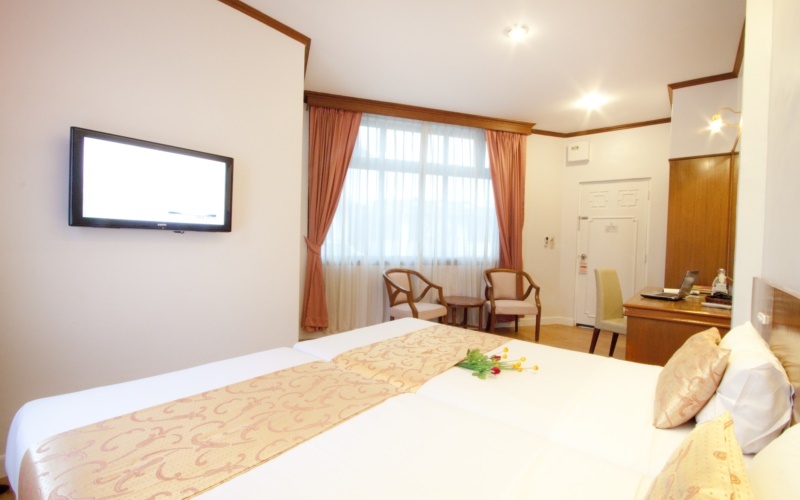 As a 70-years old 3-star hotel, the dcor of the property is rather charming and traditional. 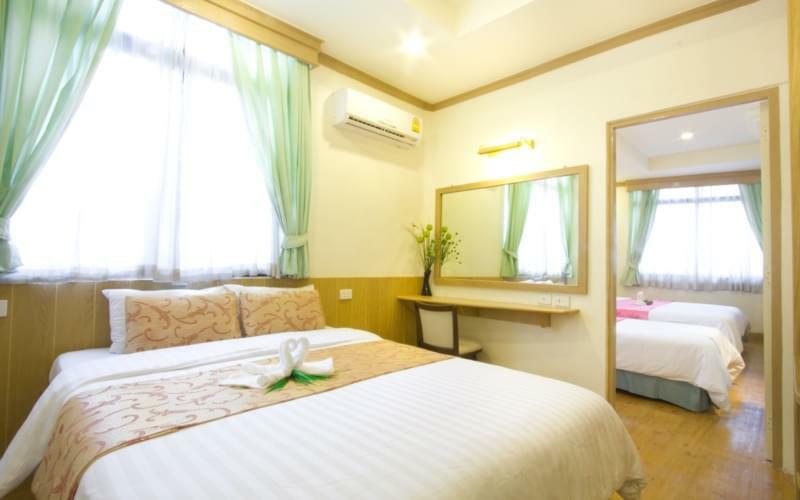 With a convenient location in the heart of Chinatown, the Chinatown Hotel Bangkok offers private and dormitory rooms and welcomes travelers from different parts of the world. 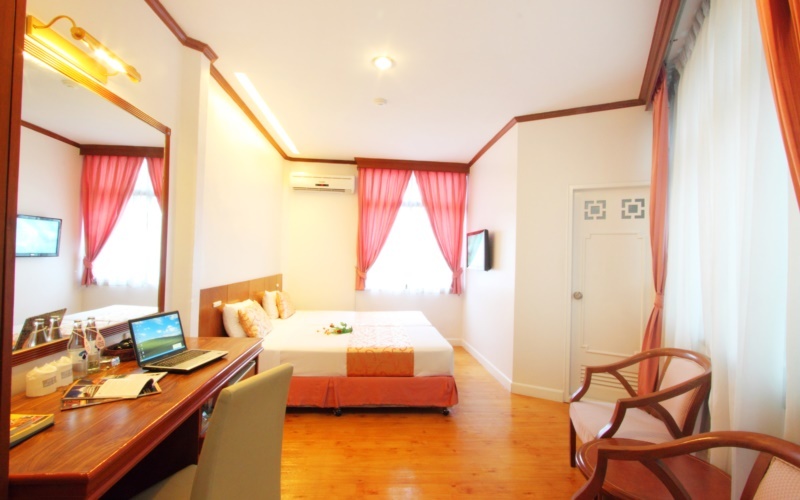 It is also a favorite option for couples and solo travelers due to its accessibility and proximity to the nearest tourist landmarks and spots around the city. 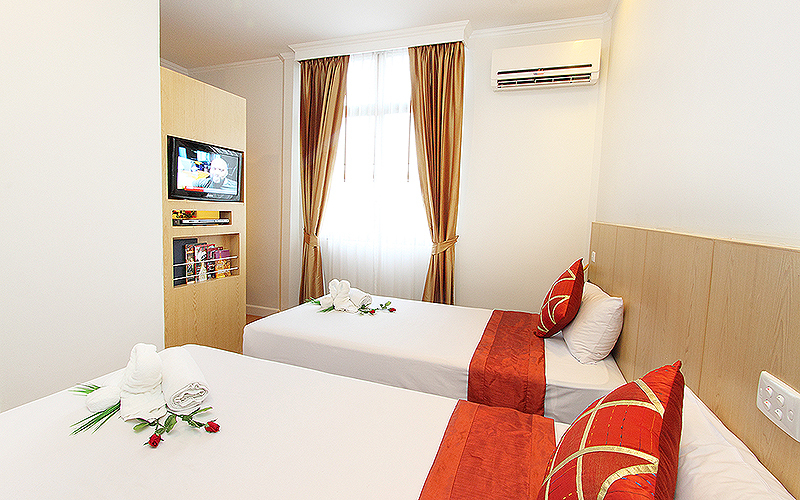 Guests can rent beds or spacious and luxurious guest rooms equipped with modern facilities. 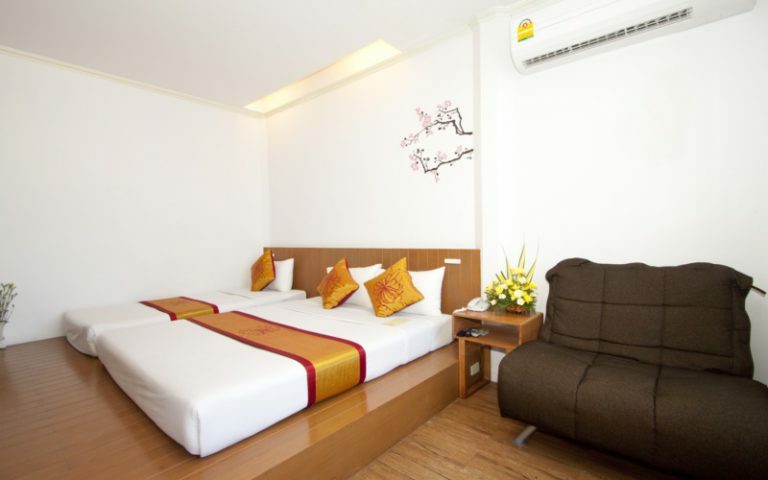 The hotel is highly recommended for tourists due to its strategic location to nearest city landmarks and some of the best restaurants and bars of Bangkok. 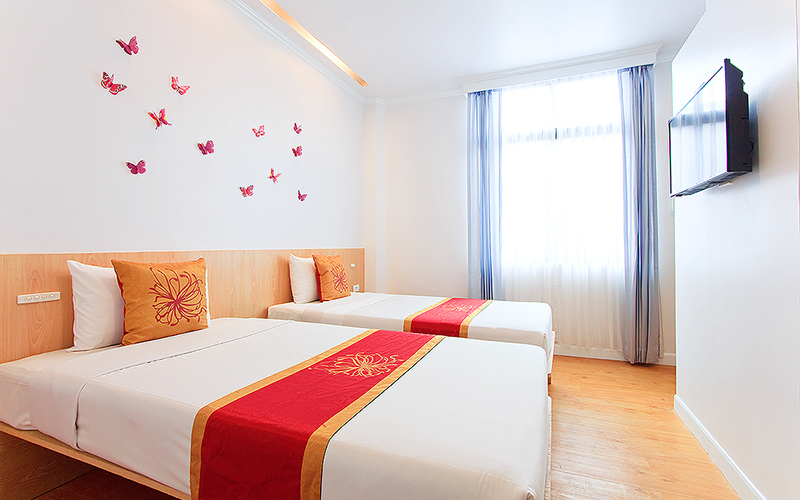 It is the ideal abode for guests fond of traveling the neighborhood and exploring shopping areas and tourist spots in Bangkok. 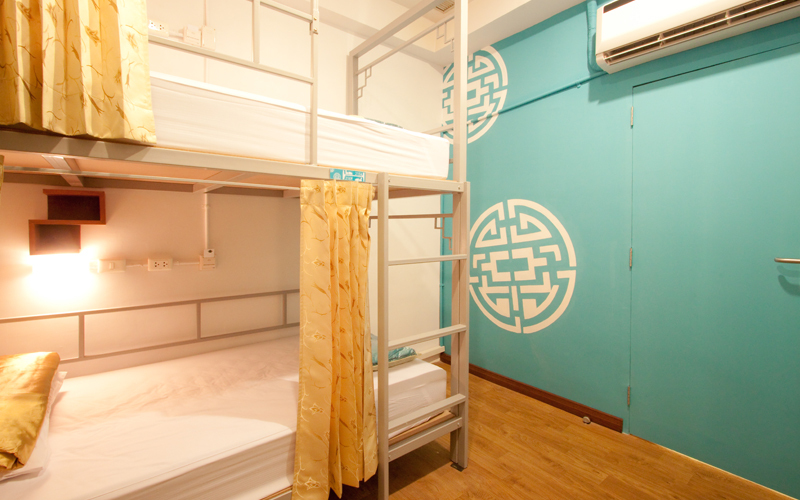 Chinatown Hotel features a total of 75 private guest rooms. 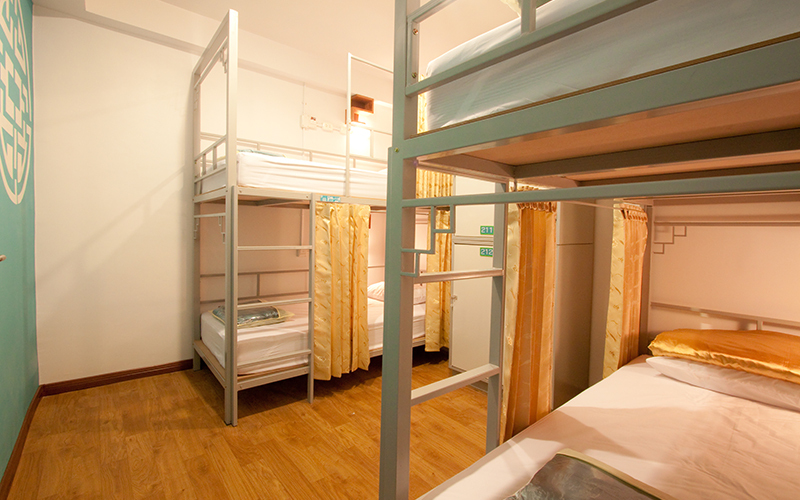 The property also offers dormitory rooms where guests can rent an individual bed and share the common room with other travelers. 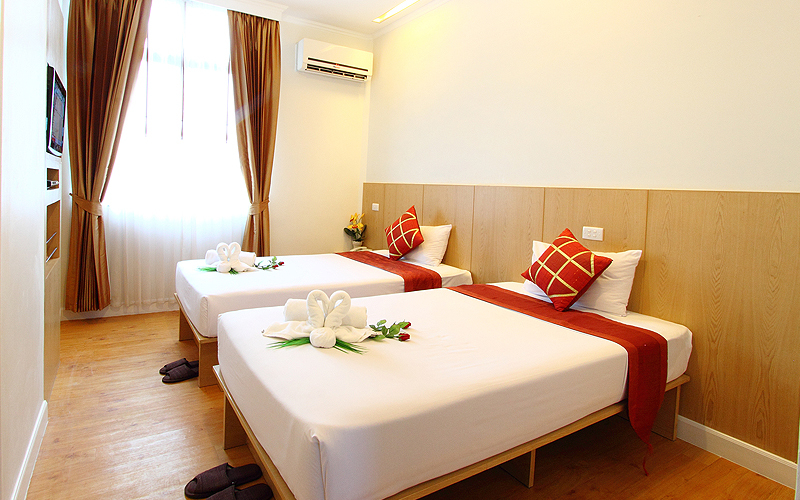 The hotel offers Standard Rooms, Super Standard Rooms and Superior Rooms for individuals or guests traveling in a pair. 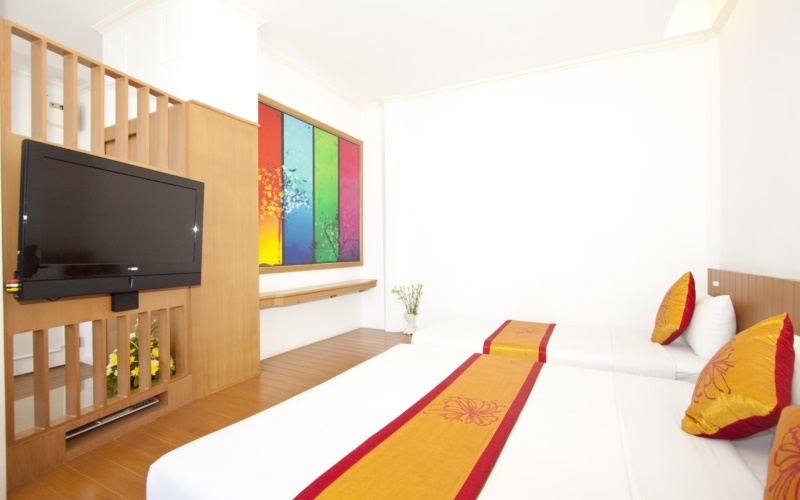 The Deluxe Triple Rooms, Connecting Room, and Junior Suite Rooms are more spacious with modernistic dcor and luxurious interiors throughout. 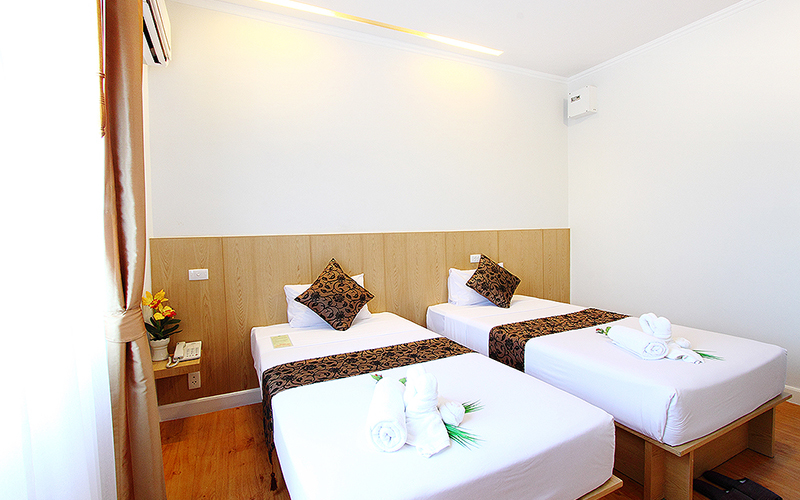 All private rooms and dormitories are equipped with modern facilities like air-conditioning, television sets, and free WiFi. 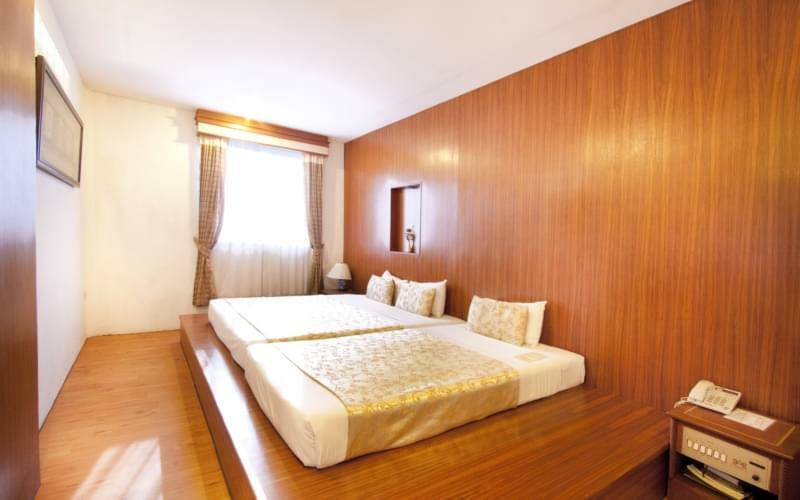 The rooms are decorated just adequate to give out a pleasing traditional aura with an added charm that can enhance the look of the rooms. 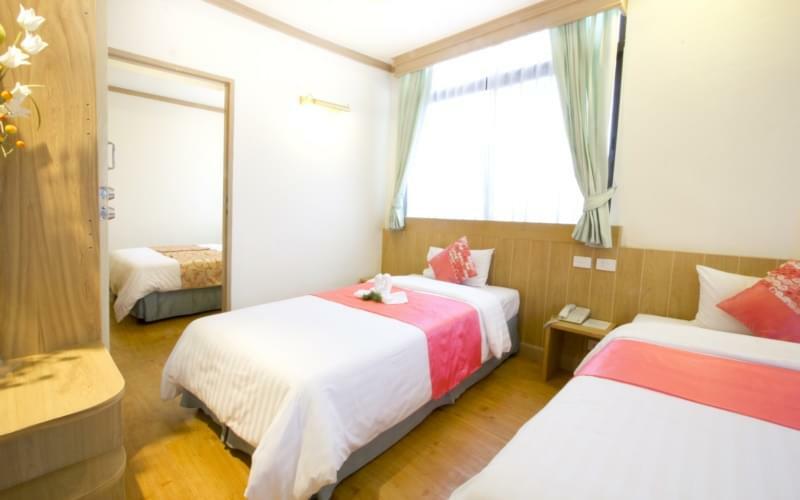 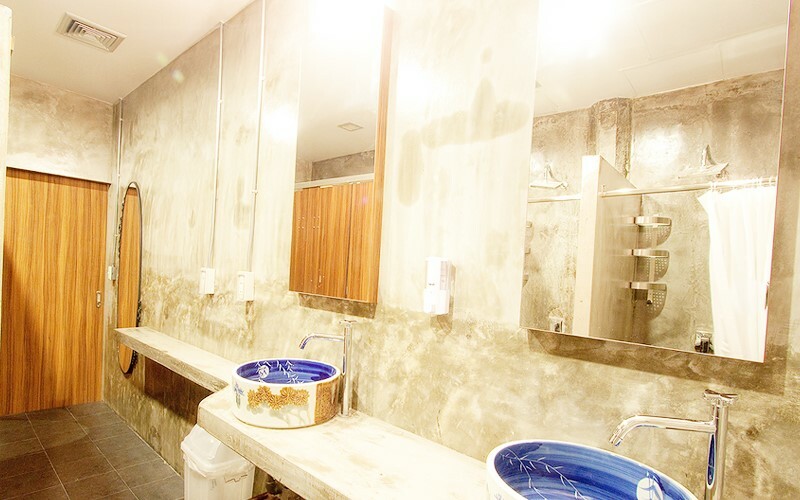 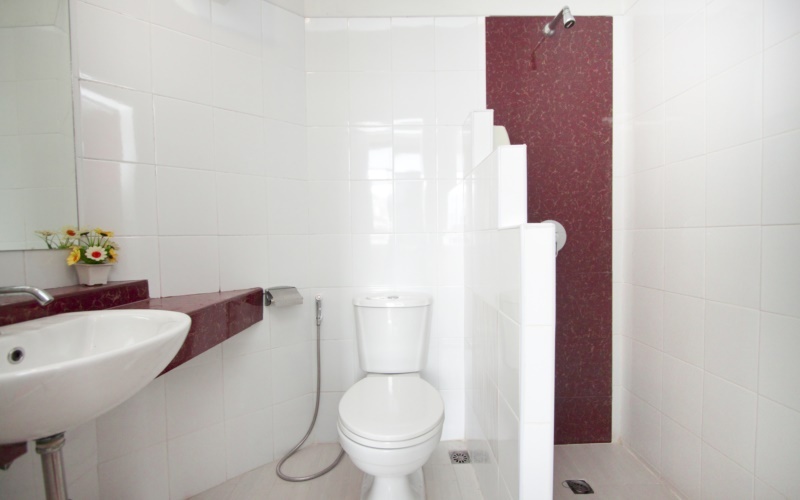 The staff of Chinatown Hotel pays special attention to cleanliness, which is evident from the top-notch maintenance of their guest rooms and dormitories. 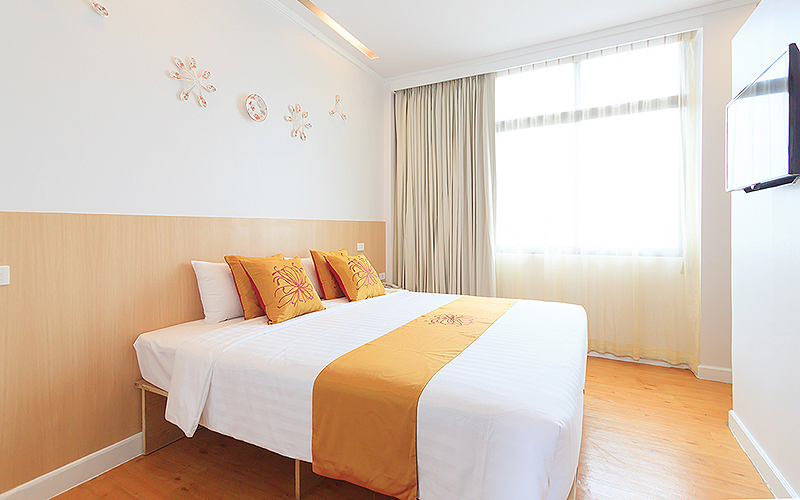 With almost 70 years of its existence, Chinatown Hotel has made a benchmark when it comes to Thai and Chinese hospitality. 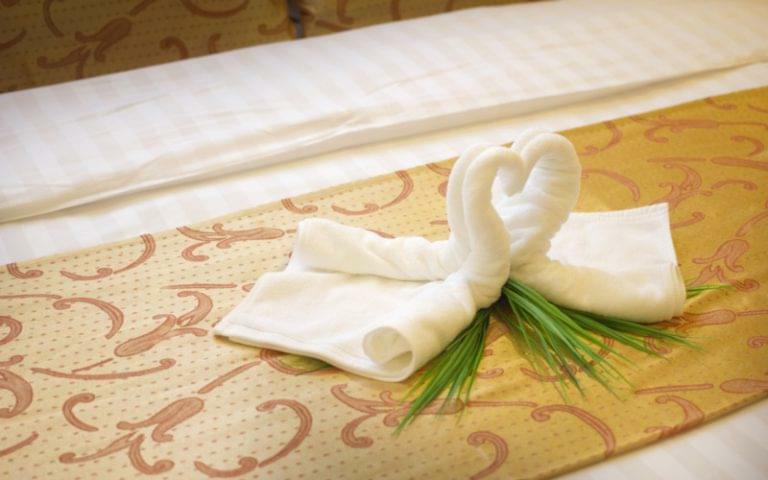 The hotel offers top-rated amenities for guests and reasonable prices on their rather luxurious and pleasant private guest rooms. 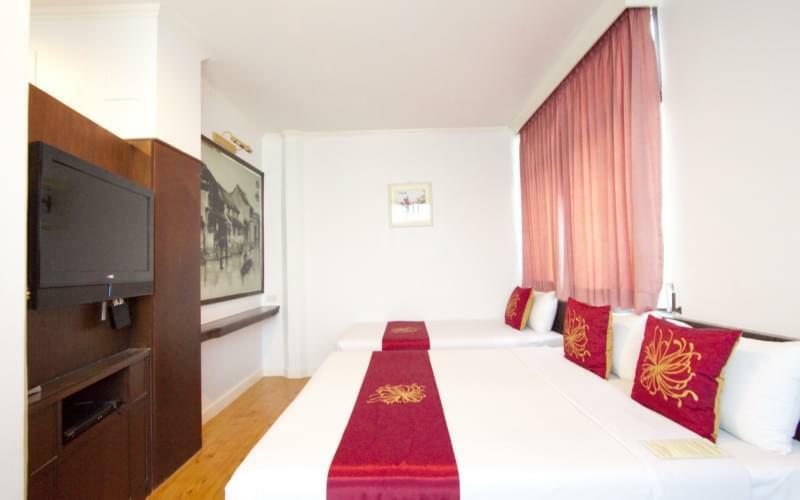 Especially considering the ideal location of the hotel to some tourist spots like the White Space Gallery and Wat Pho Temple, Chinatown Hotel is also a favorite travelers hotel for a myriad of different cuisines inspired from different parts of the world. 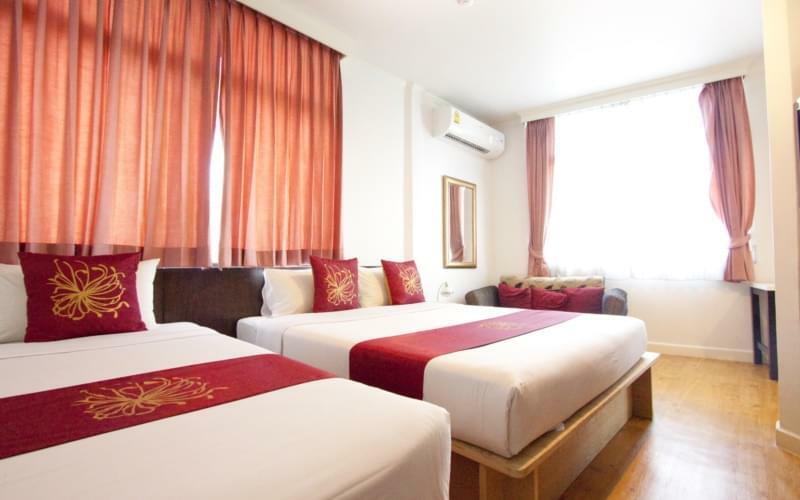 The Bangkok City Center, Grand Palace, Patpong Night Market, and MBK Center are 10 to 15 minutes drive from the hotel, adding to its convenient location and easy accessibility from shopping areas. 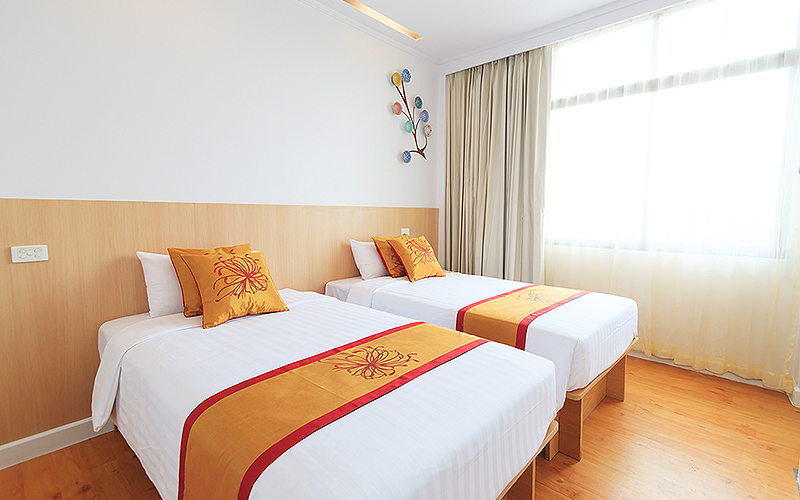 Chinatown Hotel Bangkok has one on-site restaurant and coffee shop. 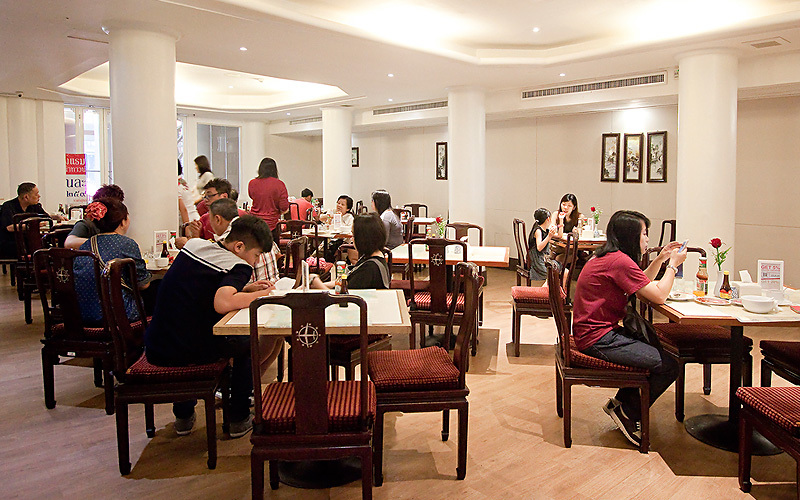 The restaurant offers select Thai and Chinese dishes and some chosen local specialties that are famous in the city. 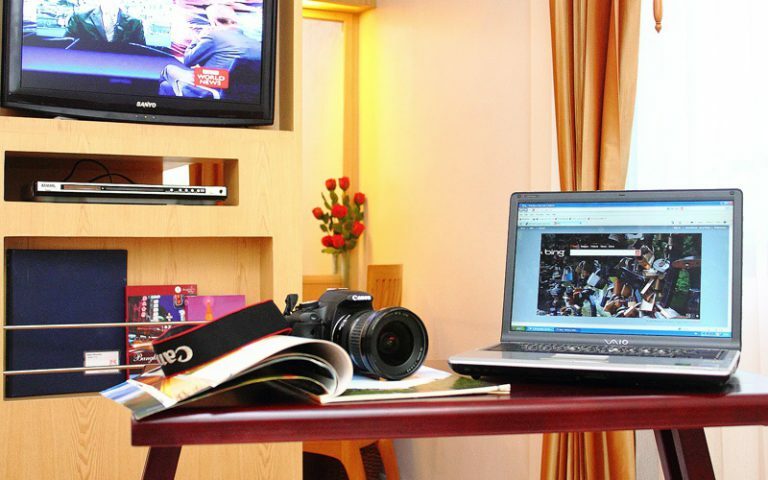 The hotel is also renowned for its coffee and the coffee house is usually found bustling with tourists throughout the day and evening. Chinatown Hotel Bar Lobby offers great cocktails and relaxing drinks for guests looking forward to a relaxing and pleasant evening. 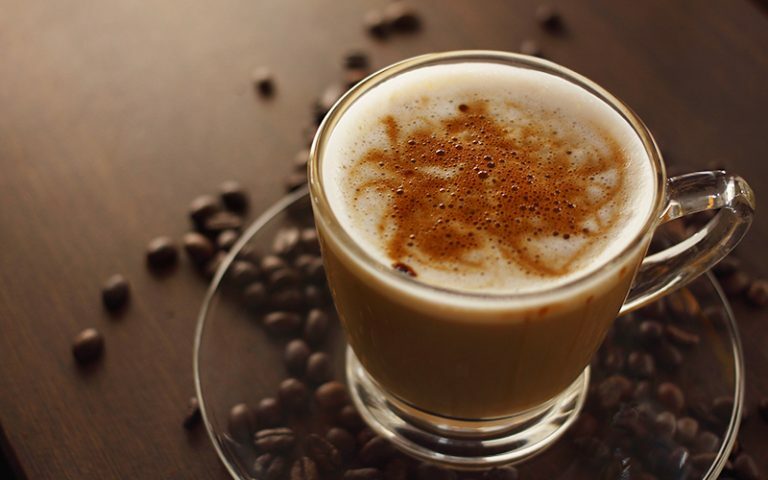 One can find a plethora of a-la-carte options inspired by Asian and international cuisines at the coffee shop. 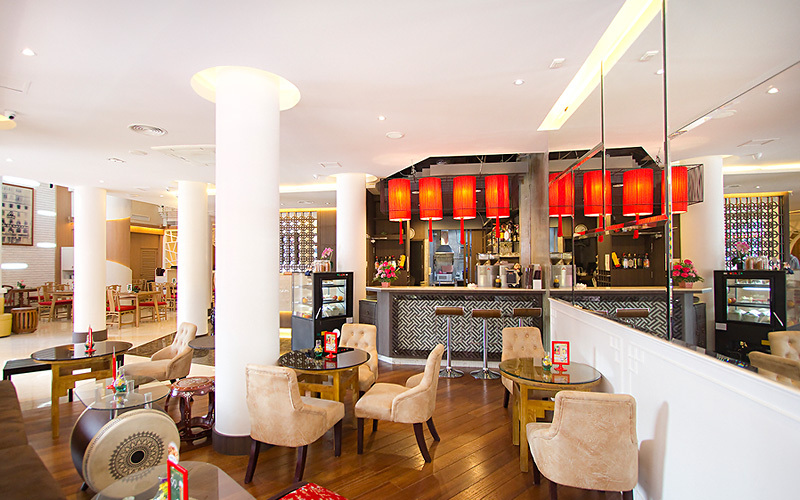 The coffee shop is also preferred for a lovely and sumptuous breakfast in the morning, available for guests staying at the hotel. 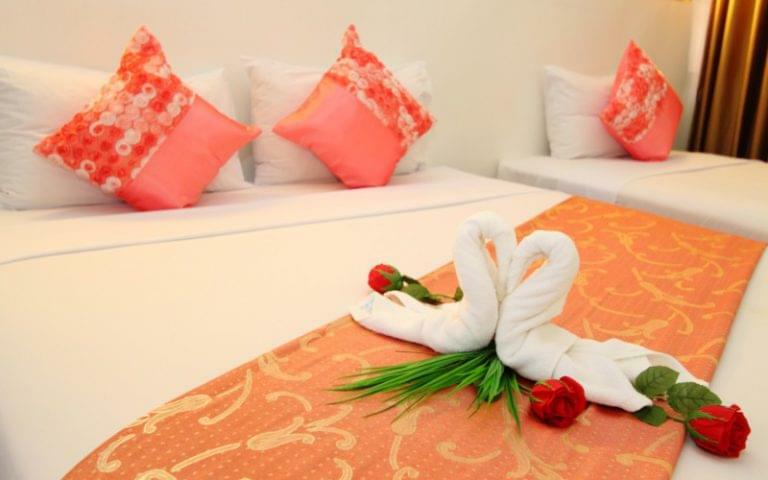 Chinatown Hotel Bangkok offers exclusive massage and spa services for added relaxation and rejuvenation activities for guests. 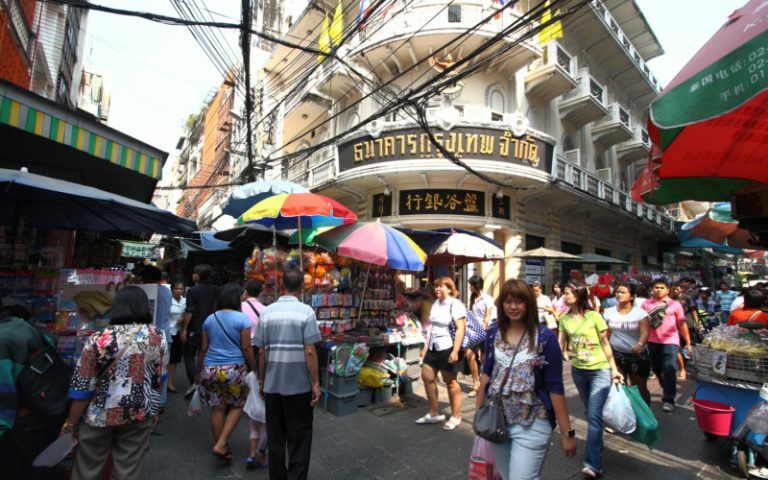 When not indoors, guests can explore the neighborhood of Chinatown to try interesting local delicacies or indulge in shopping at the centers nearby. 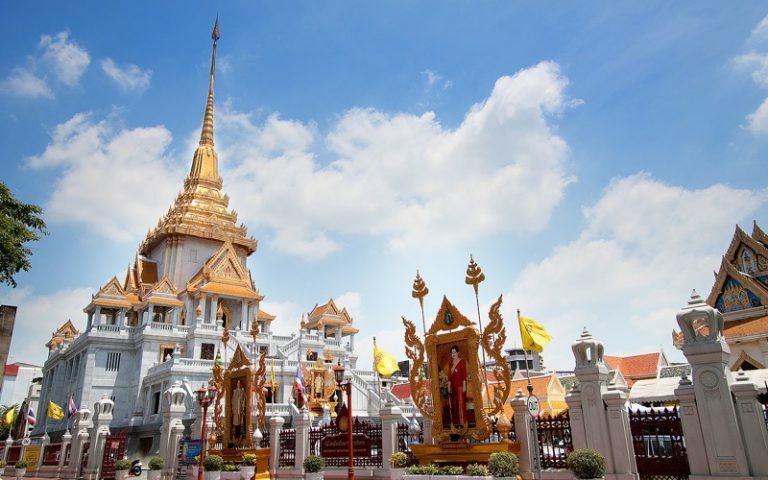 The staff can also arrange tours and offer tourism packages around the city of Bangkok for guests. 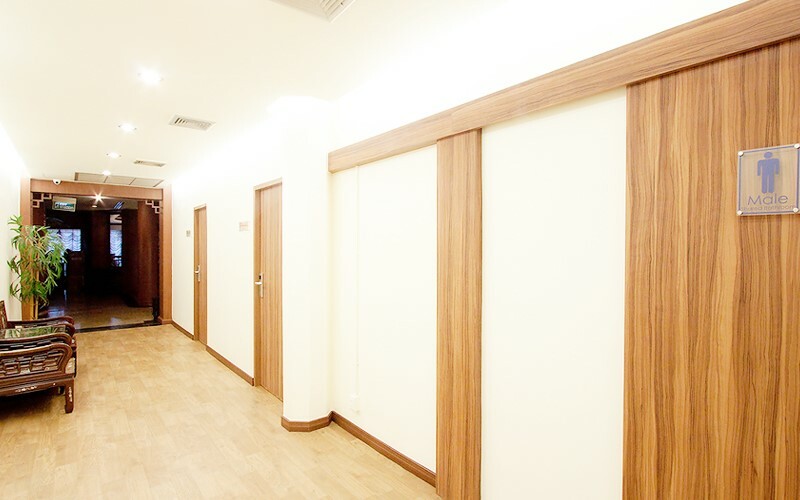 The hotel also has an on-site car parking facility for the convenience of people staying at the property. 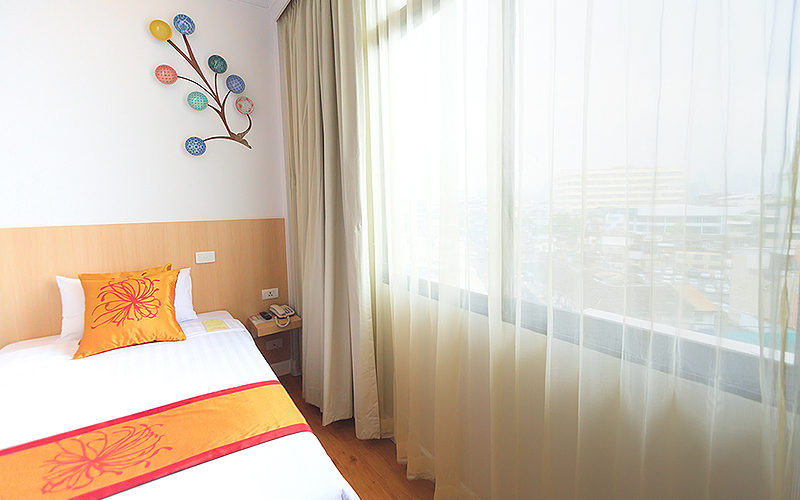 How much time does it take from the hotel to reach the International Airport? The hotel is an approximately 45-minutes drive from Don Mueang International Airport and 1 hour 10 minutes away from Suvarnabhumi International Airport. 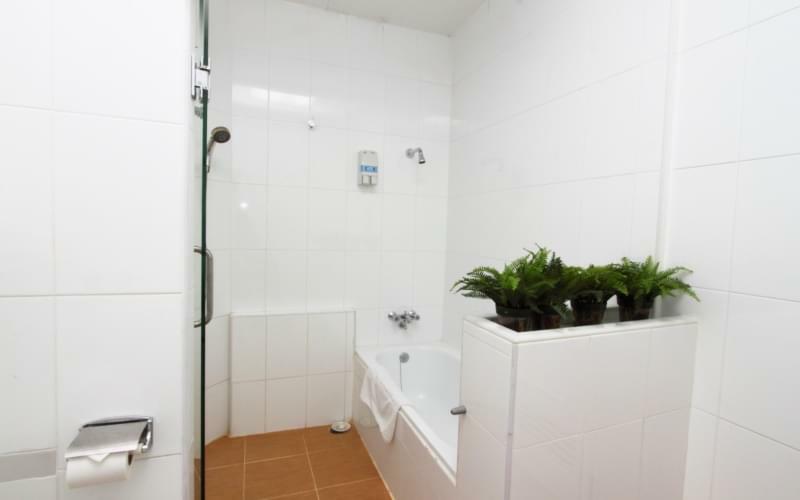 Does the hotel offer early check-in to guests? 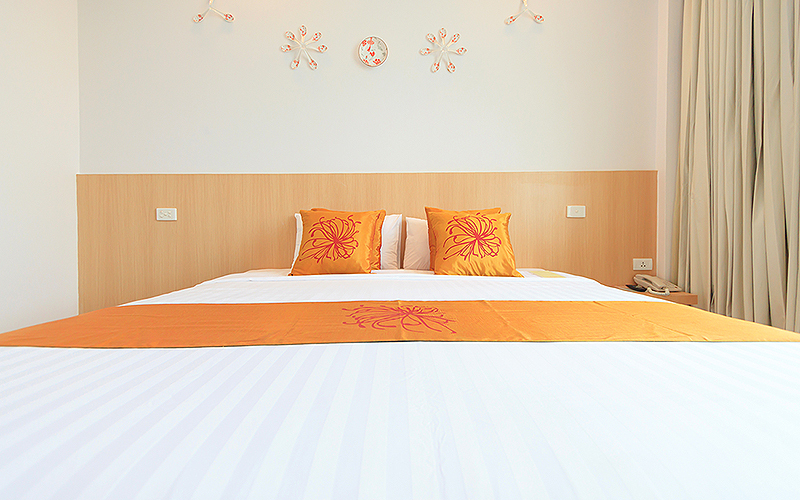 Yes, guests can check-in early at the hotel. 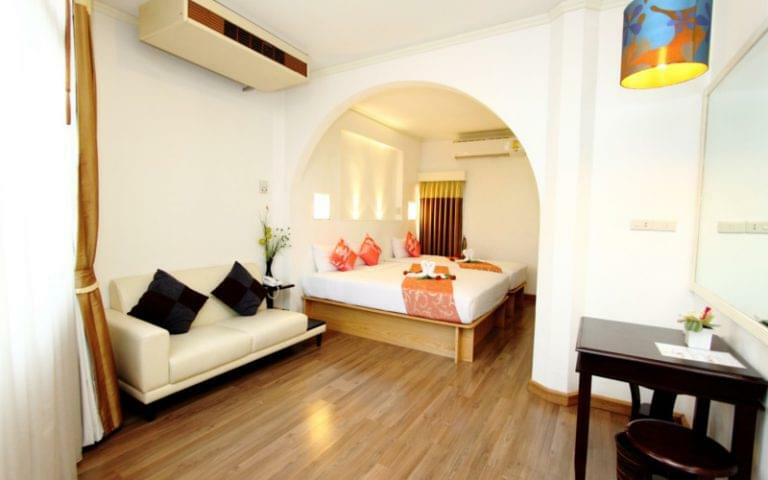 Guests are expected to get in touch with the hotel direct as rooms are subject to availability. 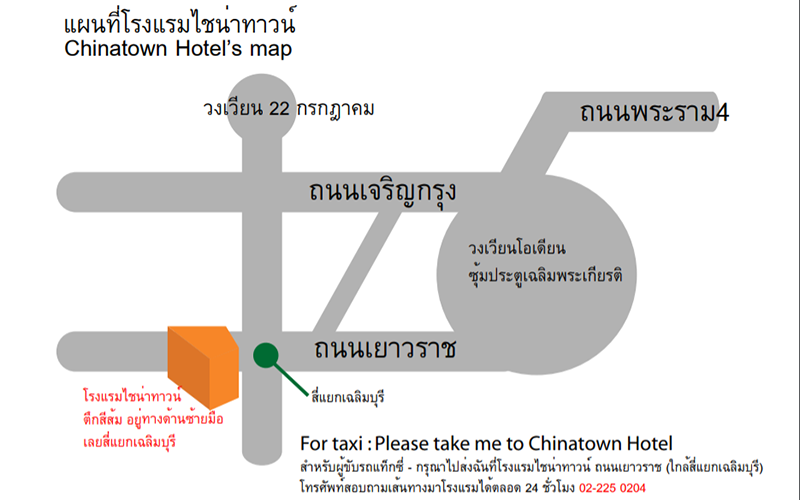 Yes, the hotel offers airport shuttle services for all its guests. 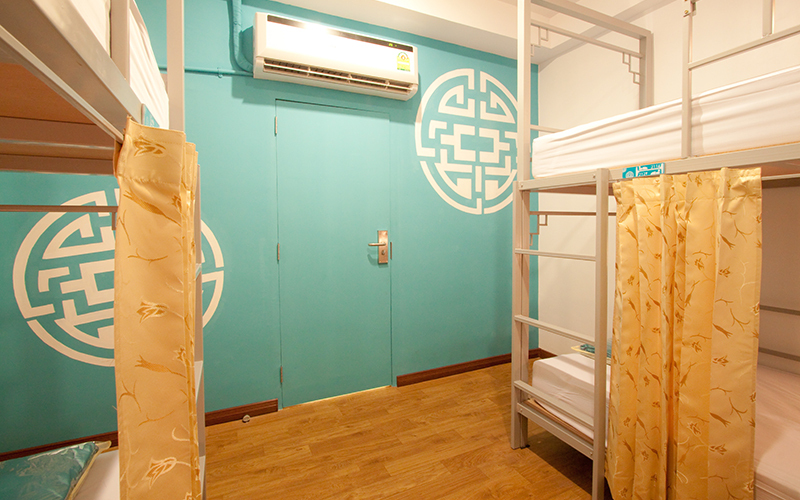 Chinatown Hotel has a spa center and offers massage services to guests. 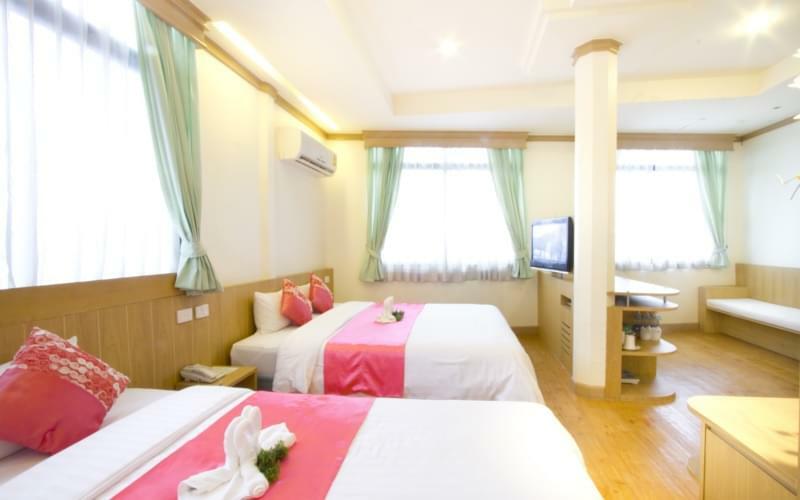 Due to its ideal location in the heart of Chinatown, the hotel is easily accessible to a number of international and local restaurants and bars. 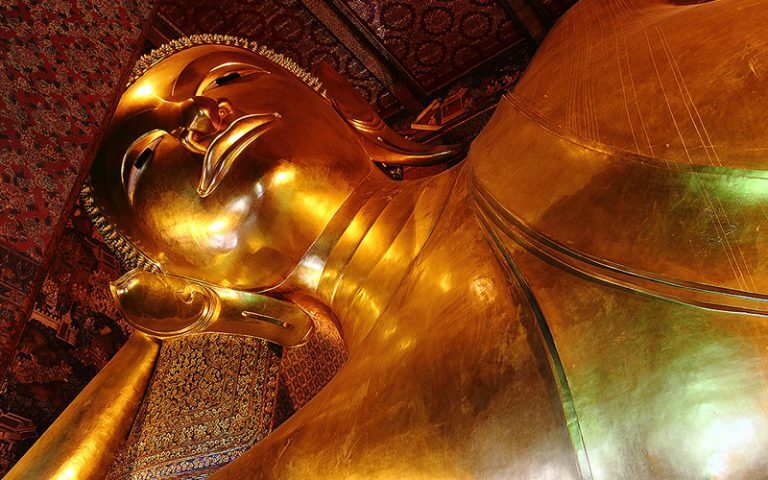 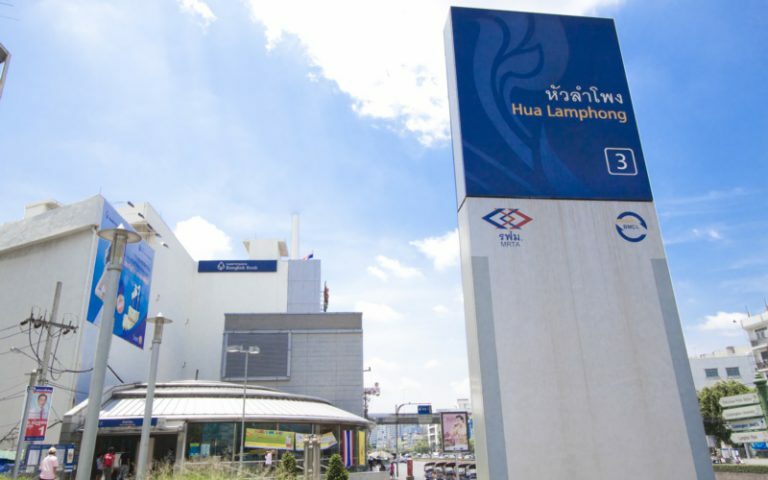 Guests can visit tourist landmarks like the Wat Pho Temple and Wat Saket, which are a 5-minute walk from the property. 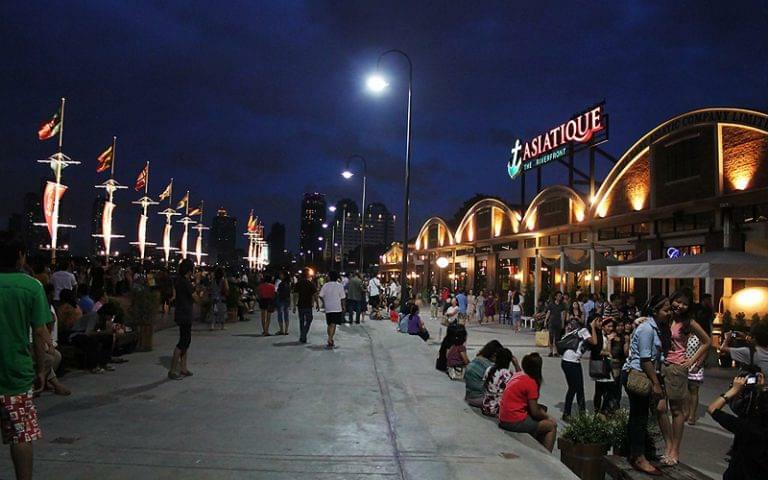 The Whitespace Gallery, MBK Shopping Mall, Sampeng Market, River City Shopping Complex are spots of shopping indulgence for tourists. 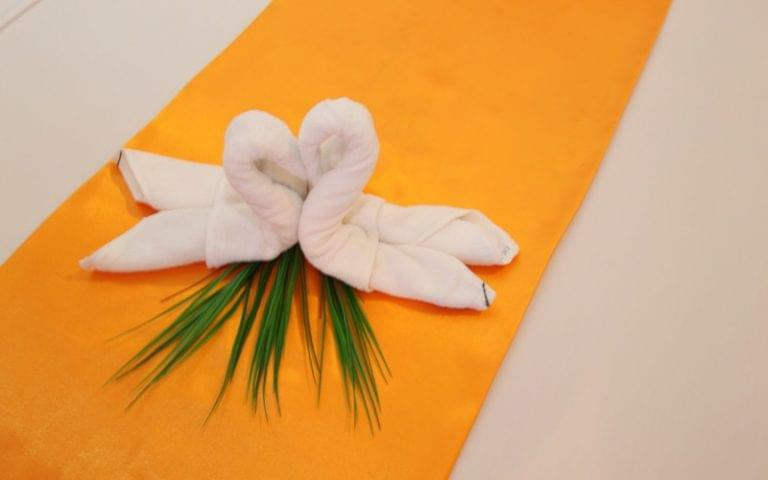 Is breakfast complimentary in the hotel? 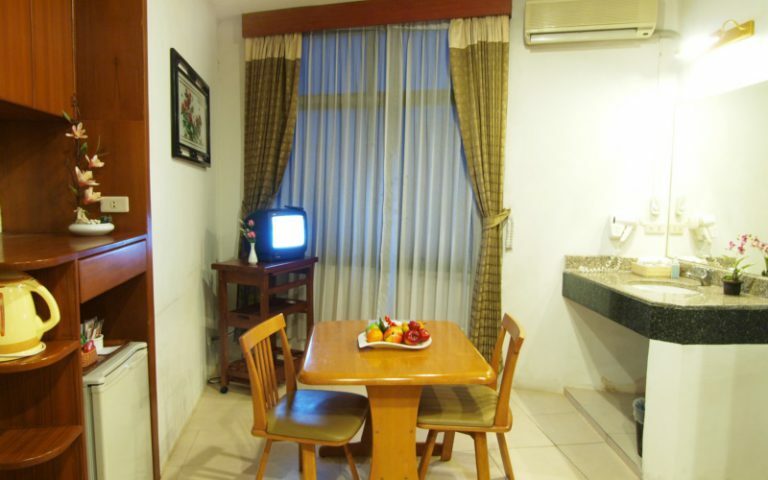 Yes, breakfast is inclusive for all guests staying at the property. 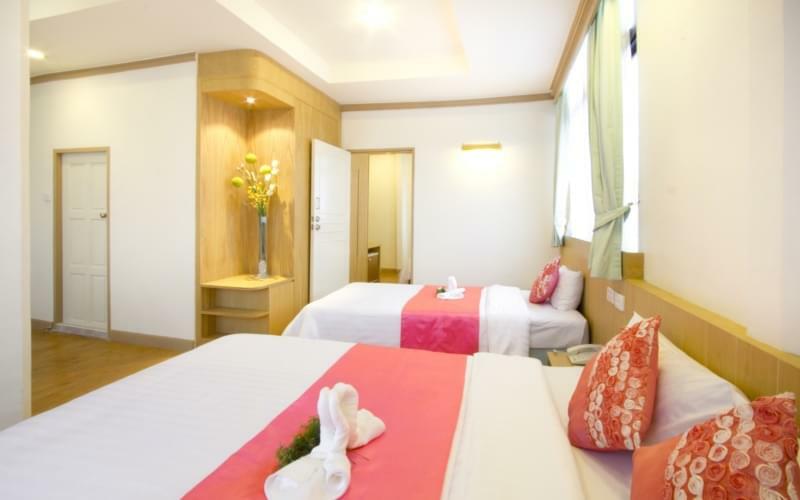 Chinatown Hotel Bangkok is famous for an exceptional drinking, dining and snaking experience that it offers to guests. 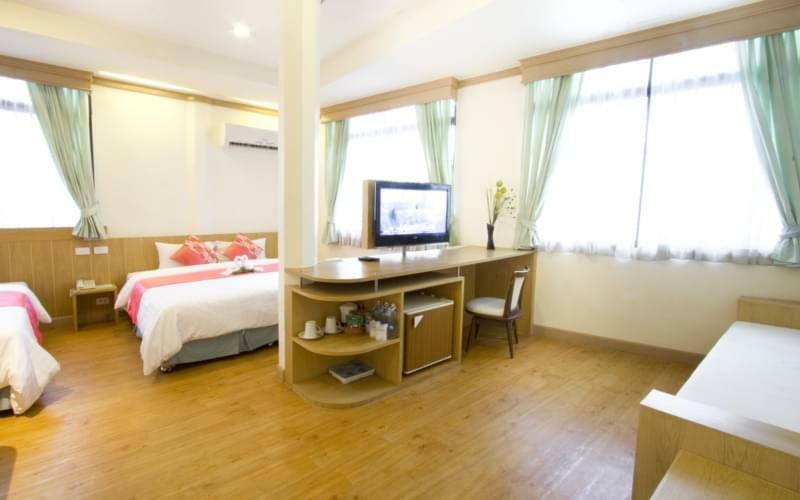 For its strategic and convenient location right in the middle of Chinatown, it is a preferred choice amongst travelers looking to bunk and share rooms with fellow travelers. 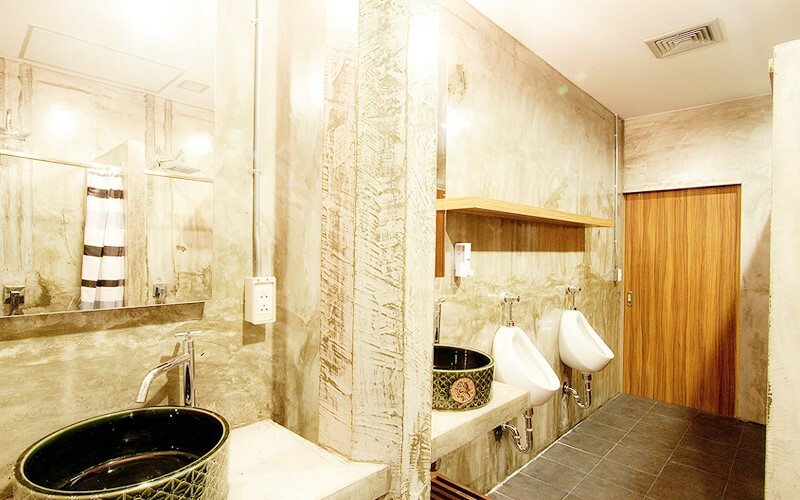 The on-site restaurant has everything whatever a guest could want; be it about trying local Thai dishes or having a taste back from home with internationally-inspired dishes. 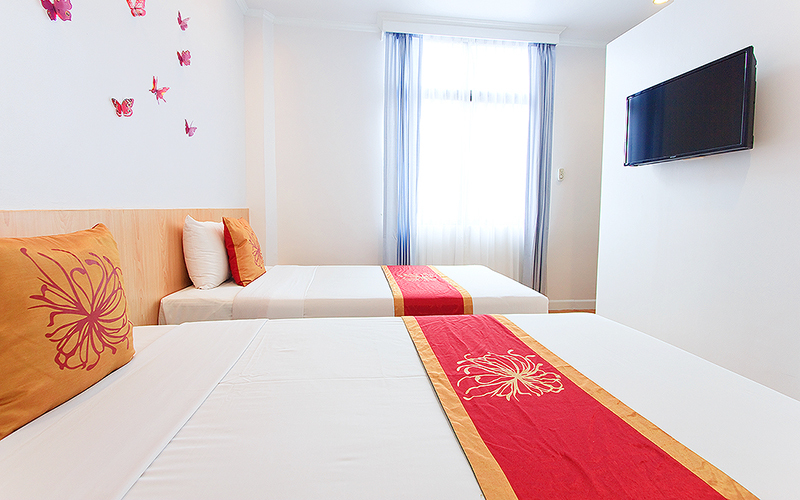 The hotels rooms are spacious, luxurious and equipped with all facilities and services for the convenience of its guests. 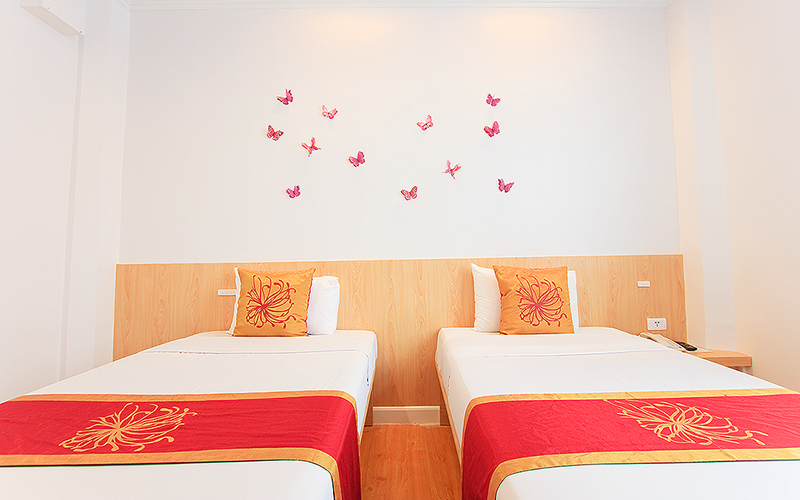 Chinatown Hotel offers separate Family rooms so that children and families can have their own private time. 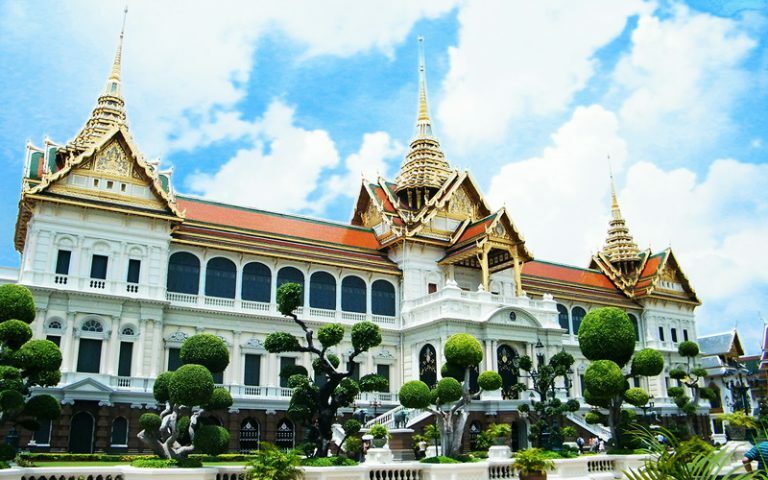 Guests can relax at the spa or get rejuvenated with their popular massage services, and when not indoors, explore the city of Bangkok right from its core. 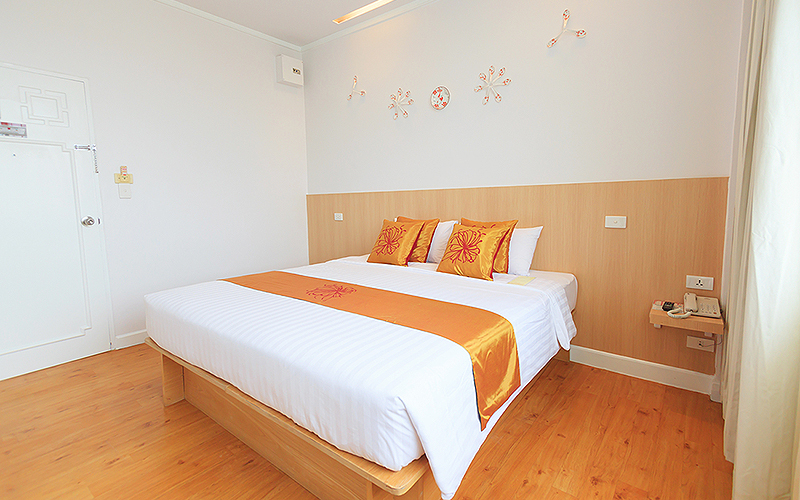 Chinatown Hotel is a budget choice that adds luxury to its modern and yet traditional hospitality in Bangkok.